By now you all know that I adore Tuesdays, it really is my favorite day of the week! Each Sunday afternoon, as I pre-load new releases to the website, I browse through the new titles, read the book descriptions and get so excited about what’s coming on Tuesday- it’s like whole new worlds of adventure await. I can’t wait each week to share these new adventures with all of you! And while all those new stories are exciting, sometimes you come across an old favorite in the new releases list that just makes you smile. Maybe it’s updated with a new cover, a new introduction by the author or has a sneak peek of the author’s next book, but whatever has been added, the original story that first captured your heart doesn’t change at all. 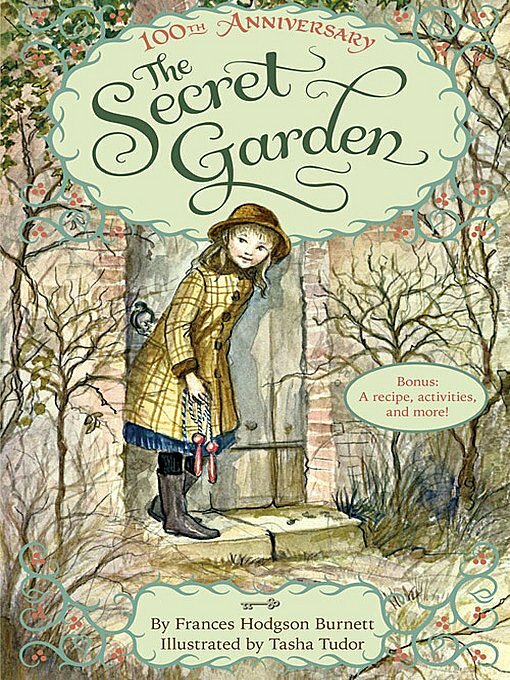 In this week’s new releases is the 100th Anniversary edition of The Secret Garden. 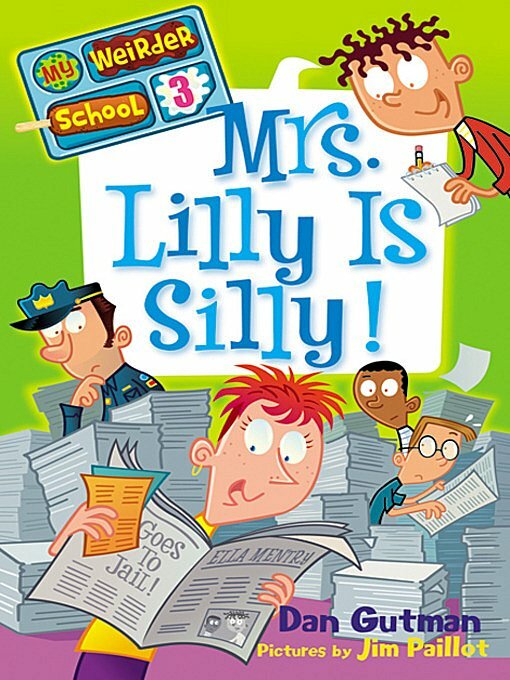 Growing up, this was one of my very favorite books- I owned multiple copies, each worn out from reading and re-reading them. This morning I was like that kid again, waiting for the official “on sale” time so I could download the new anniversary edition and immerse myself in the familiar tale. The Secret Garden by Frances Hodgson Burnett. When orphaned Mary Lennox, lonely and sad, comes to live at her uncle’s great house on the Yorkshire moors, she finds it full of secrets. At night, she hears the sound of crying down one of the long corridors. Outside, she meets Dickon, a magical boy who can charm and talk to animals. Then, one day, with the help of a friendly robin, Mary discovers the most mysterious wonder of all–a secret garden, walled and locked, which has been completely forgotten for years and years. Is everything in the garden dead, or can Mary bring it back to life? But that’s not the only book waiting for you to discover it, here are few more notable releases this week that I think you would enjoy. Which ones are you looking forward to reading? 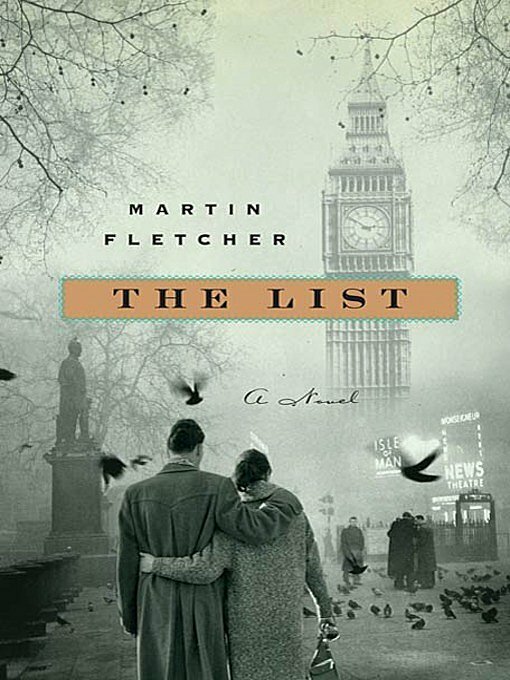 The List by Martin Fletcher. Winner of a Jewish National Book Award for his previous book, Walking Israel, NBC Special Correspondent Martin Fletcher uses meticulous research and his own family’s history in this stunning novel. Dramatizing explosive events in London and Palestine in the years directly following World War II, The List follows the lives of Edith and Georg, Austrian refugees who are expecting their first baby in a world unfriendly to Jews. 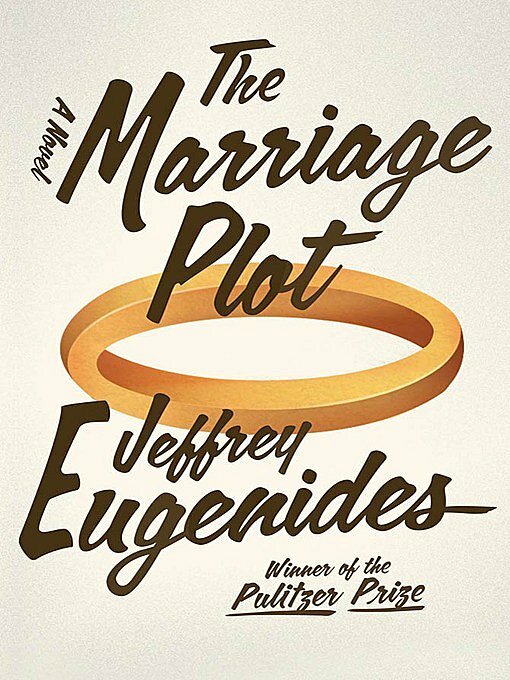 The Marriage Plot by Jeffrey Eugenides. It’s the early 1980s–the country is in a deep recession, and life after college is harder than ever. In the cafés on College Hill, the wised-up kids are inhaling Derrida and listening to Talking Heads. But Madeleine Hanna, dutiful English major, is writing her senior thesis on Jane Austen and George Eliot, purveyors of the marriage plot that lies at the heart of the greatest English novels. And Nothing But The Truthiness by Lisa Rogak. The Rise (And Further Rise) of Stephen Colbert. 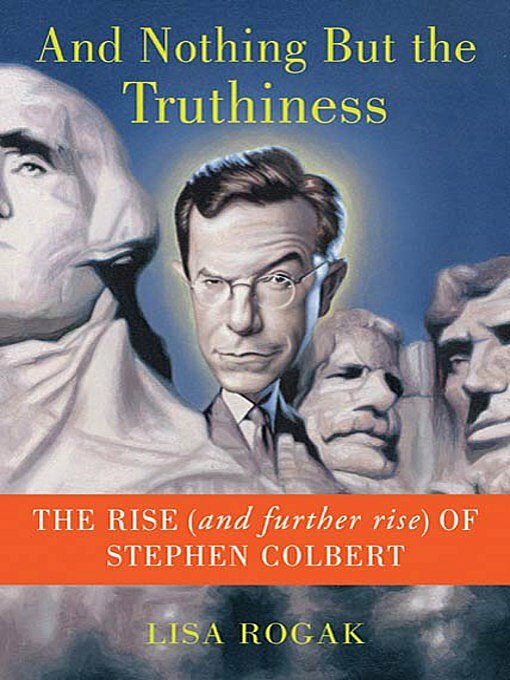 A funny and personal portrait of the comedian who became the headline-making, ground-breaking star of The Colbert Report. “My name is Stephen Colbert, but I actually play someone on television named Stephen Colbert, who looks like me and talks like me, but who says things with a straight face [that] he doesn’t mean.” –Stephen Colbert. Who is he really? In And Nothing But the Truthiness, biographer Lisa Rogak examines the man behind the character. 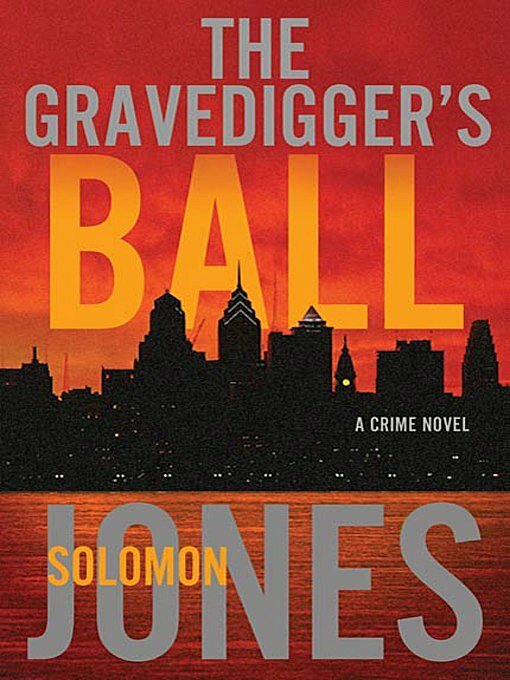 The Gravedigger’s Ball by Solomon Jones. Just weeks after tracking down a killer known as the Angel of Death, Detective Mike Coletti stands at Mary Smithson’s grave, mourning the woman whose betrayal nearly cost him his life. Moments later, a gunshot splits the air, placing Coletti on a collision course with the Gravedigger, a killer hell-bent on deciphering the secret of life and death. As The Pig Turns by M. C. Beaton. An Agatha Raisin Mystery. After a disappointing Christmas season, the parish council has decided to hold a special event in January, complete with old-fashioned costumes, morris dancing, and a pig roast on the village green. 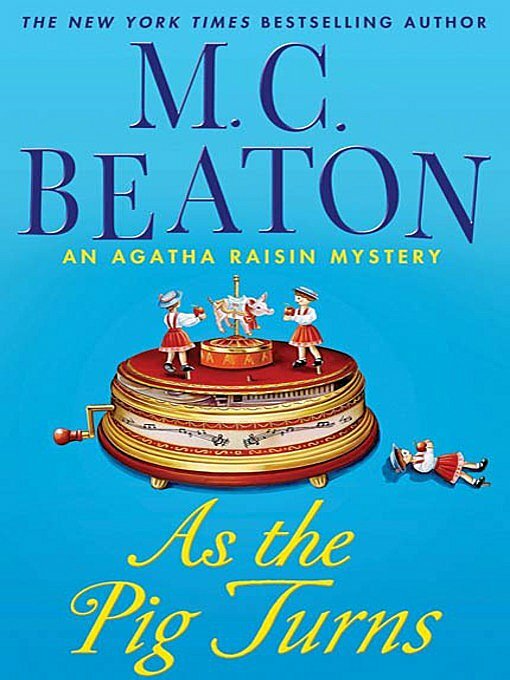 Always one for a good roasting, Agatha Raisin organizes an outing to enjoy the merriment. But as the fog lifts slightly, the sharp-eyed Agatha notices something peculiar about the pig: a tattoo of a heart with an arrow through it and the name Amy. “Stop!” she screams suddenly. “Pigs don’t have tattoos.” The “pig,” in fact, is Gary Beech, a policeman not exactly beloved by the locals, including Agatha herself. To see all of this week’s new offerings and download your favorites, please visit our retail site at Beyond Just Books.